The Truth Pixie is here! THE TRUTH PIXIE IS HERE! 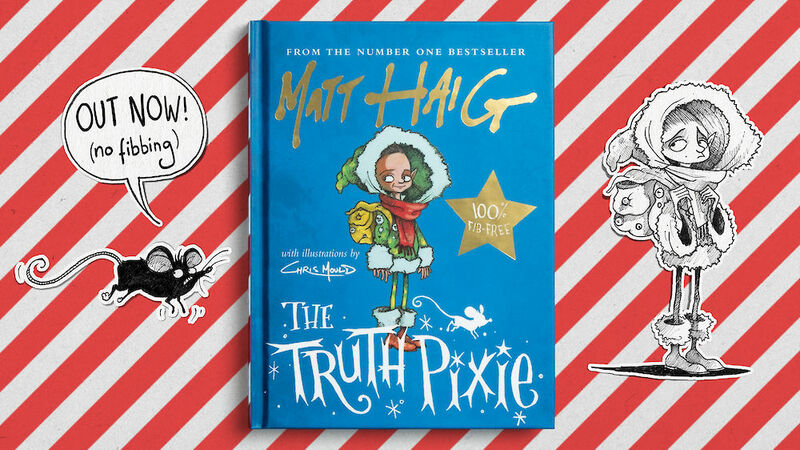 Matt Haig’s funny and lovable new book, beautifully illustrated by Chris Mould – a short, sweet, rhyming story about being okay with who you are! Honestly, you’re going to love it.